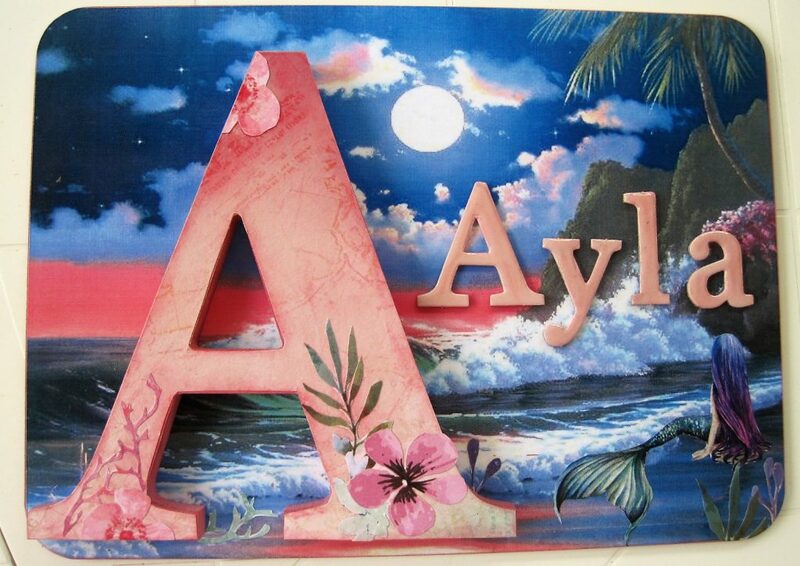 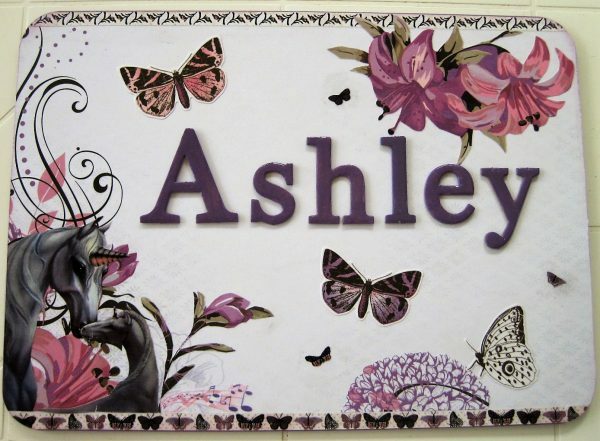 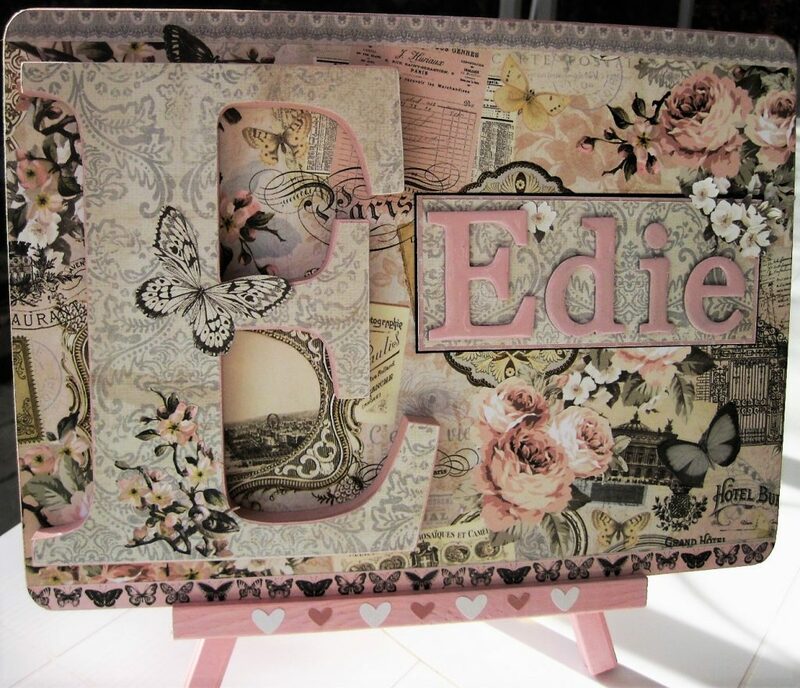 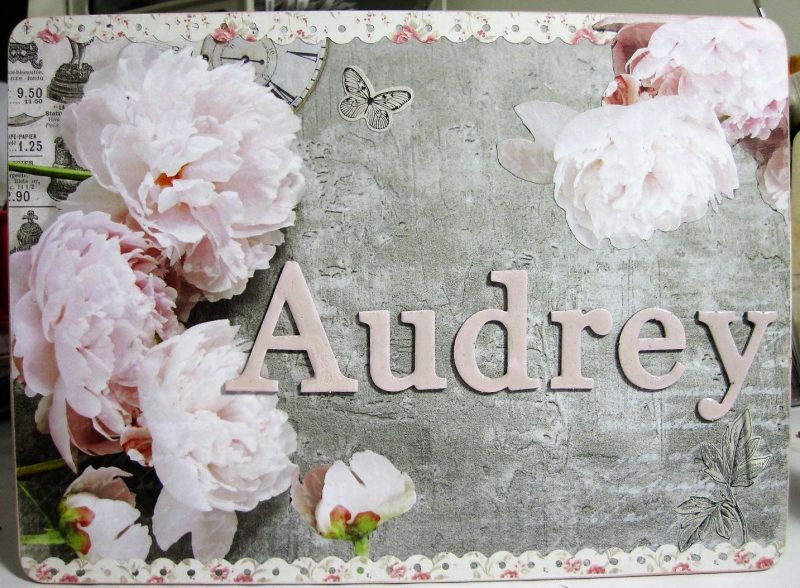 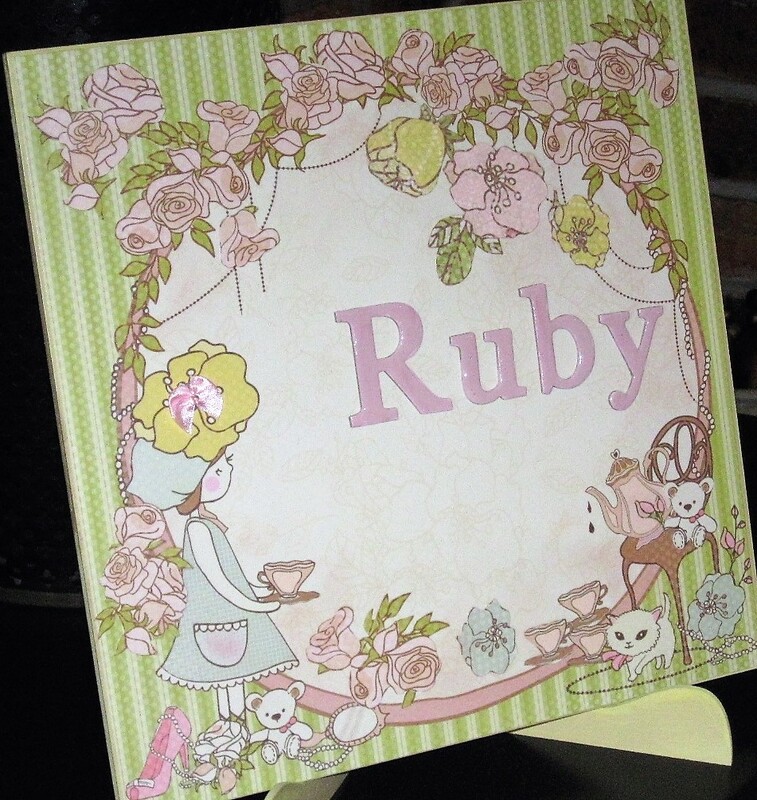 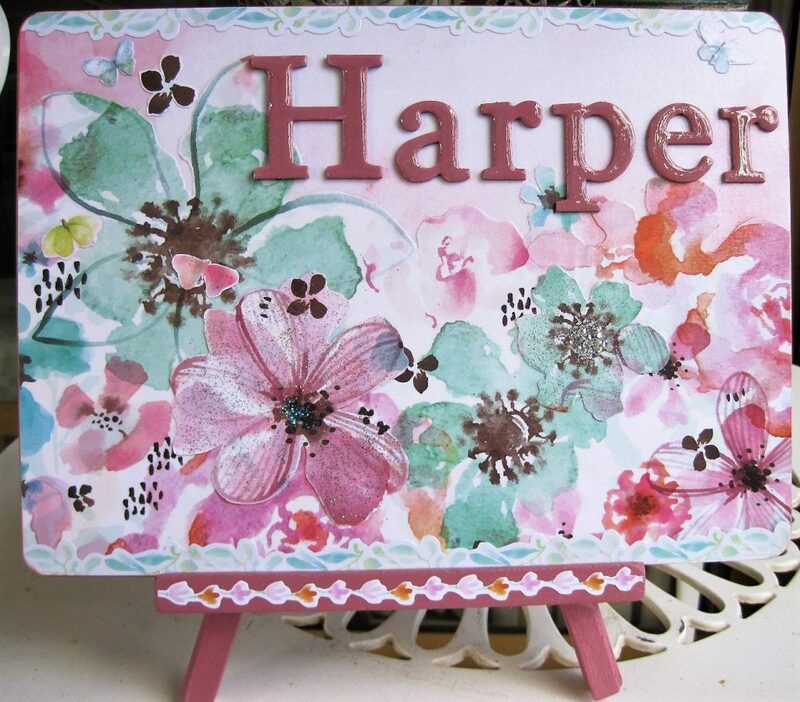 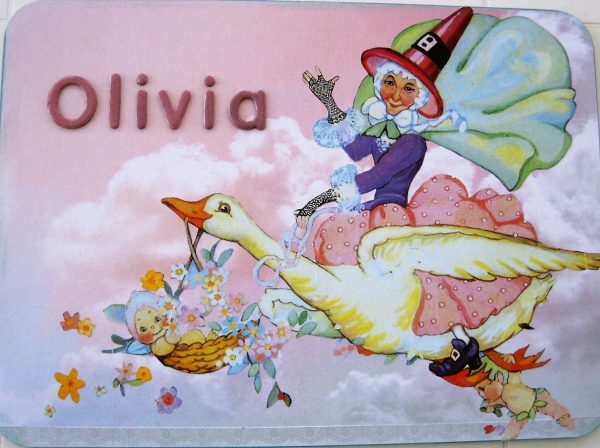 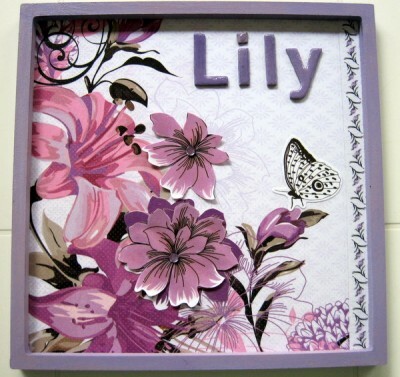 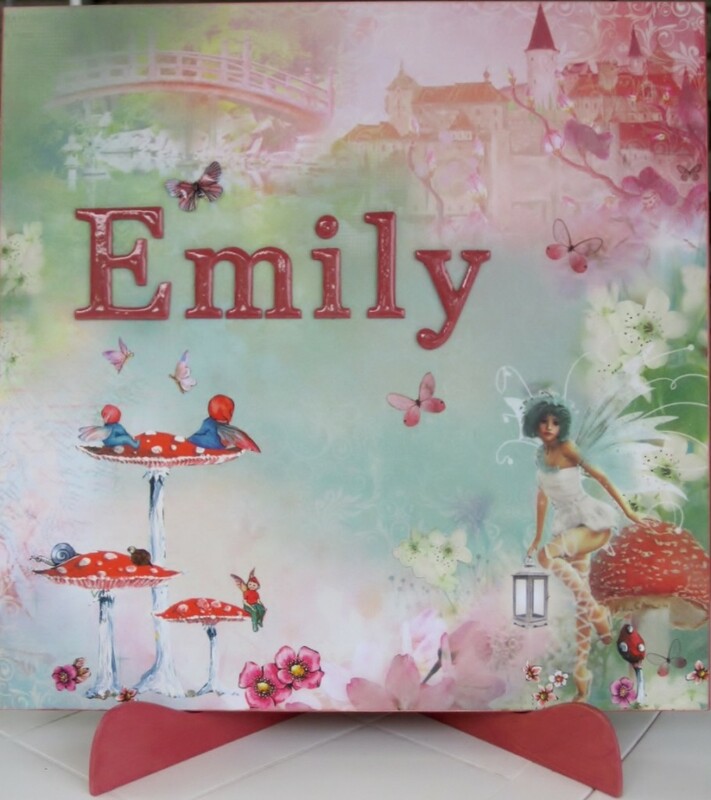 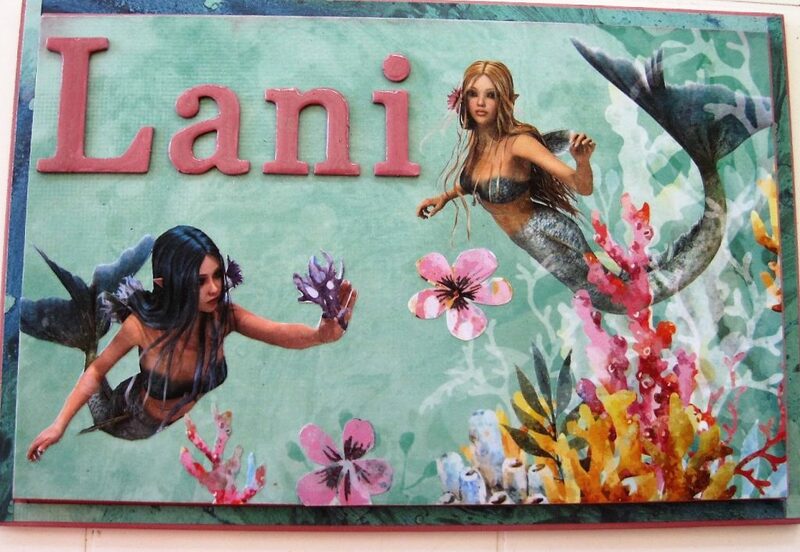 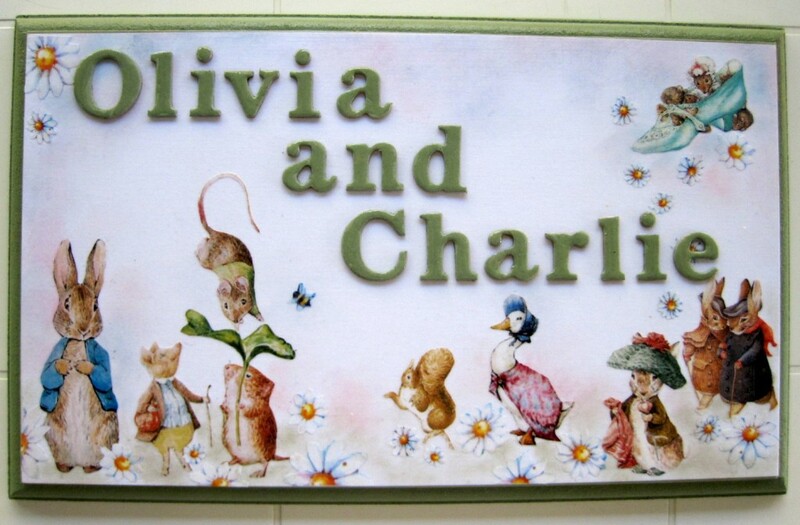 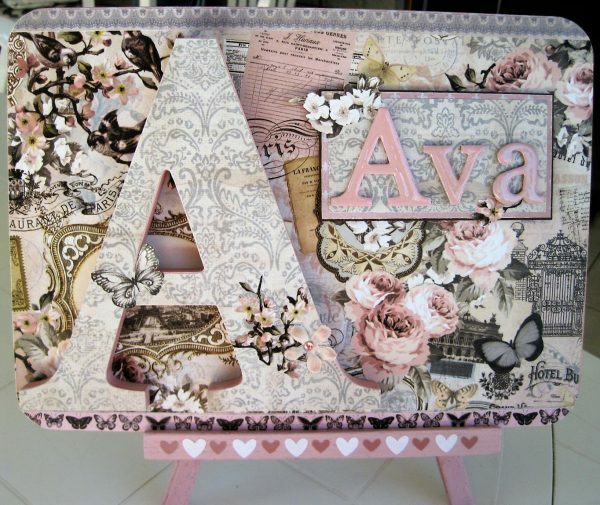 Your name plaque will look fabulous on the bedroom door, on the wall, or alone on a stand. 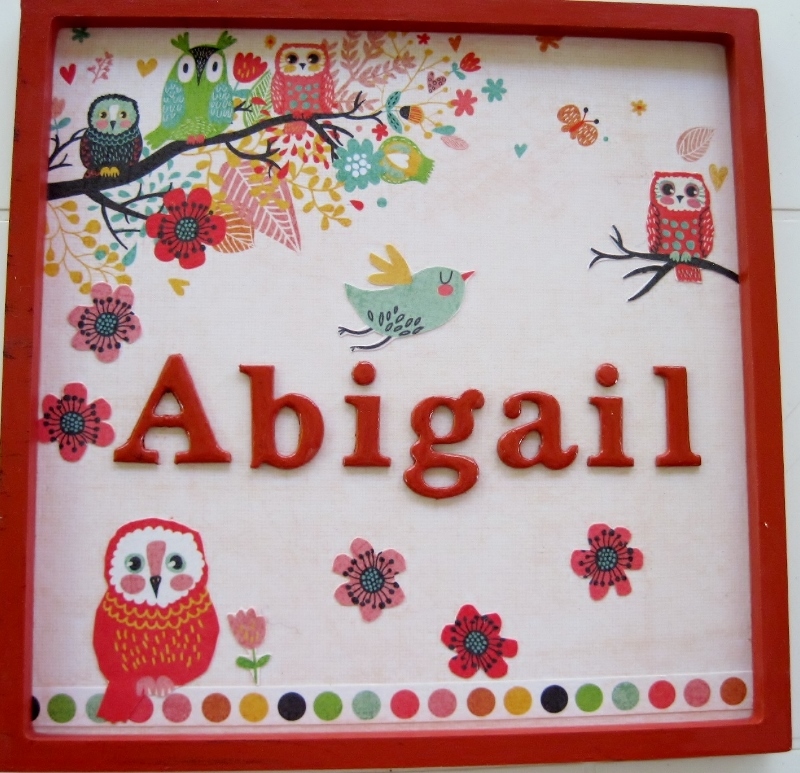 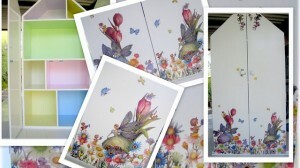 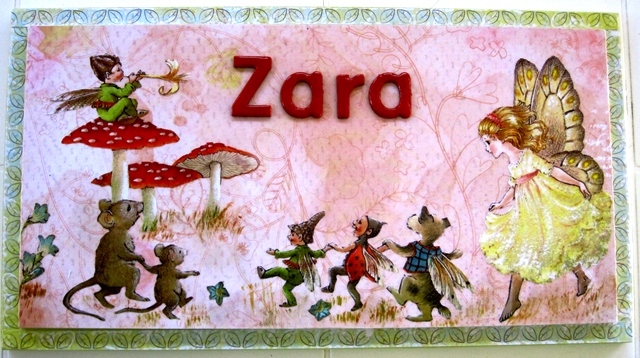 Add a special touch to your child’s bedroom, personalised with your little one’s name. 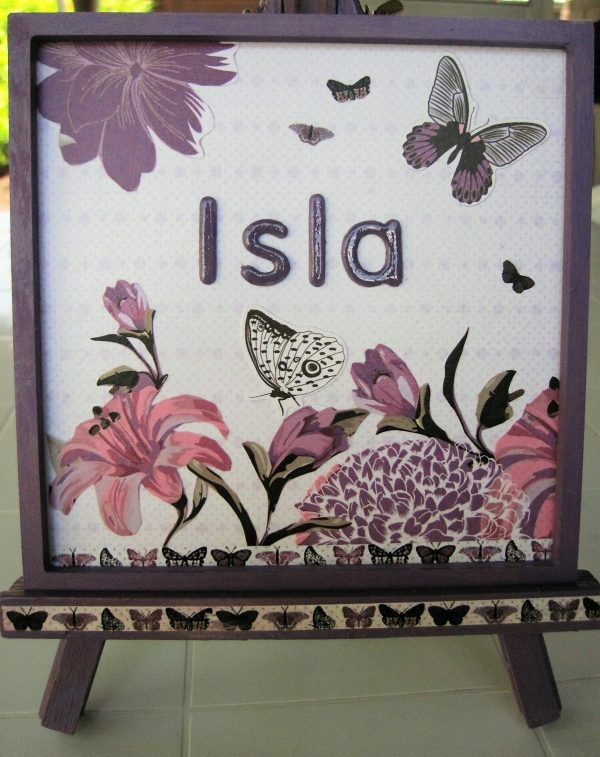 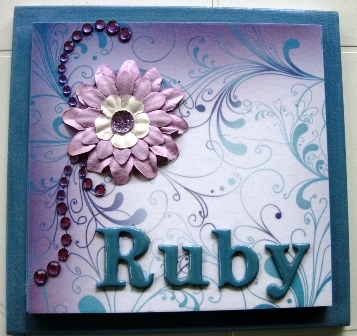 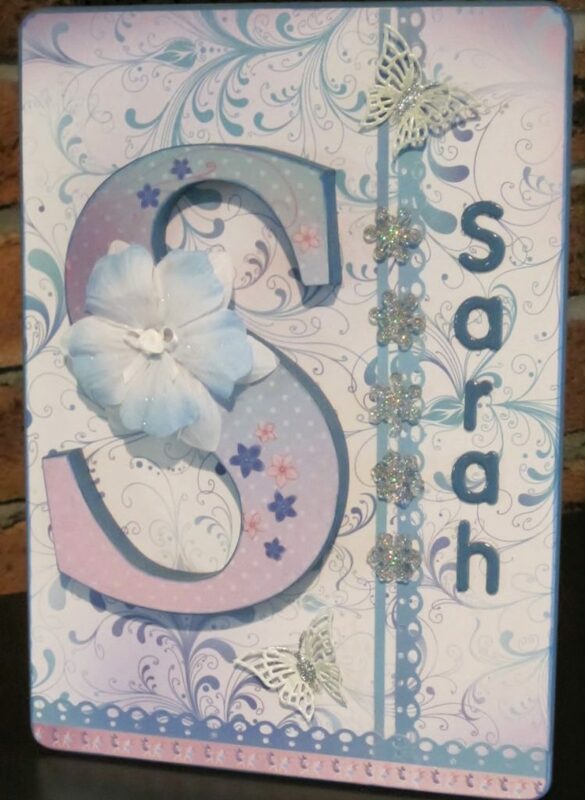 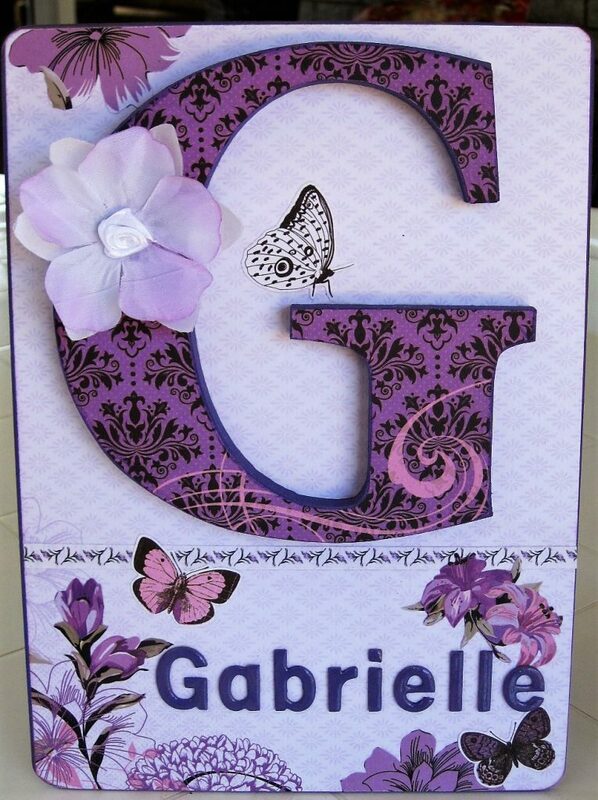 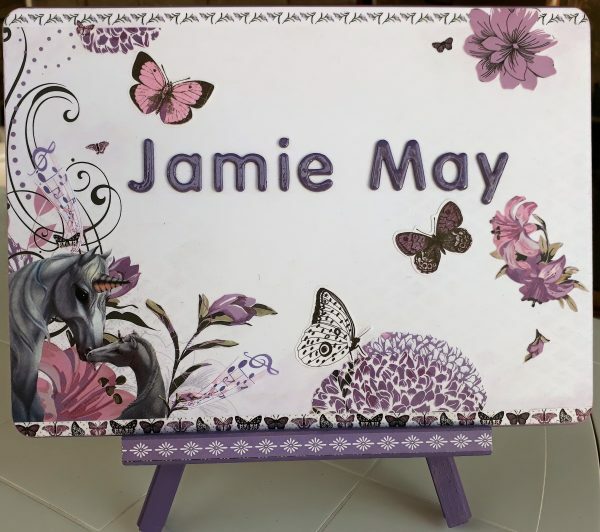 Our name plaques are individually designed and are unique in that design. 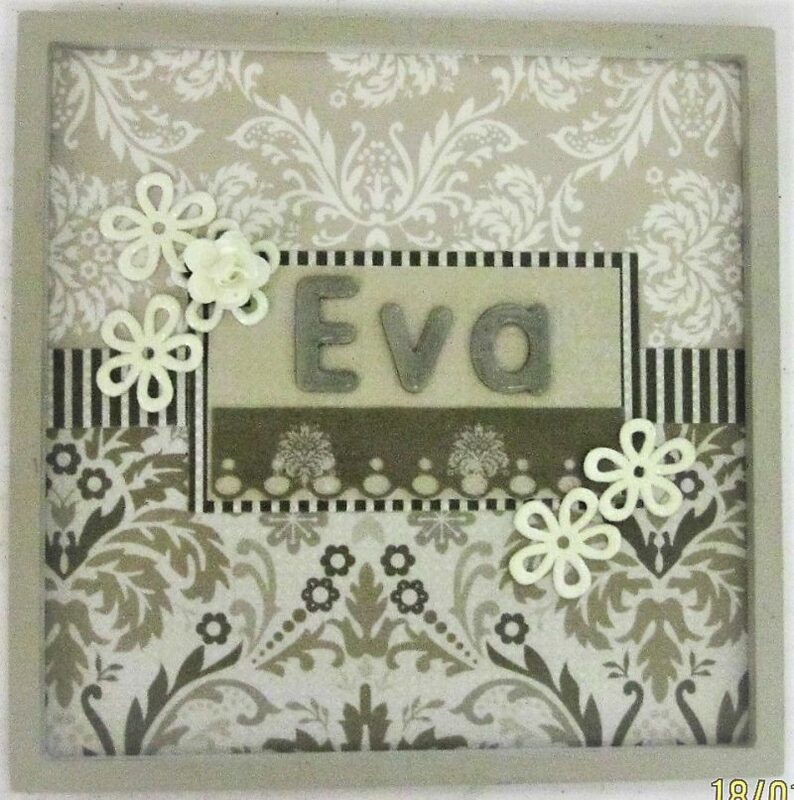 You can choose your name plaque design from our gallery or we can create your design to suit your decor. 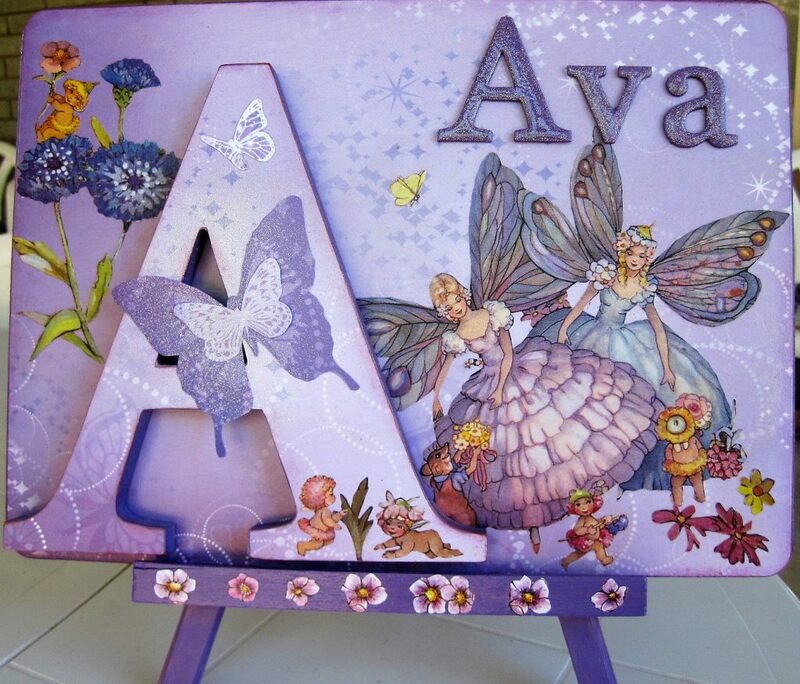 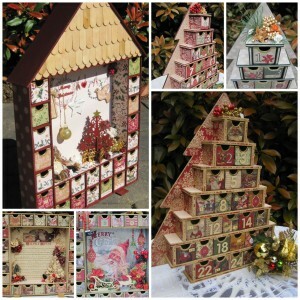 Little girls love fairies, flowers, butterflies and bling but there are some who like to do their own thing and show their own creativity and make their own design. 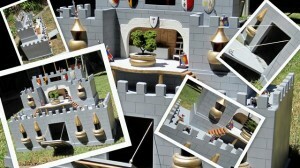 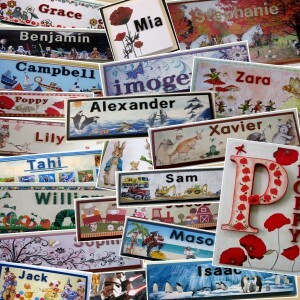 We are only too happy to listen to their ideas and to take up the challenge to create that special name plaque. 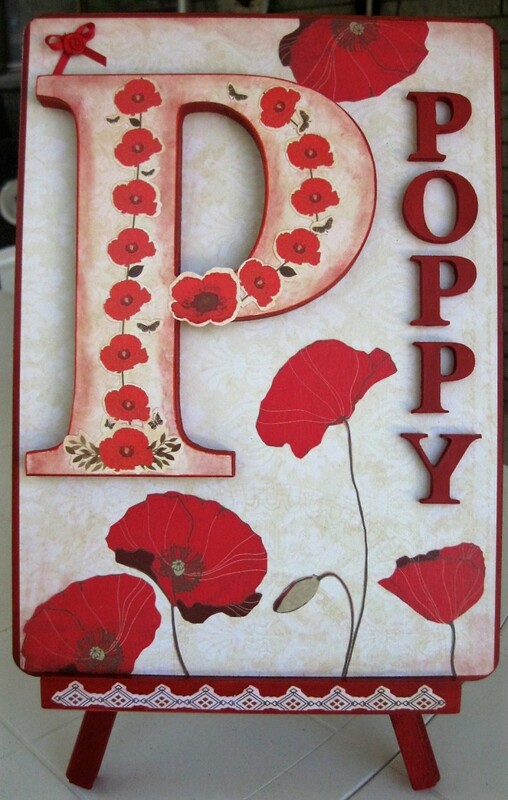 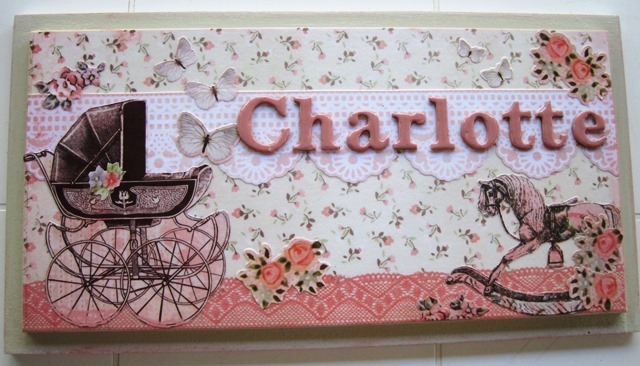 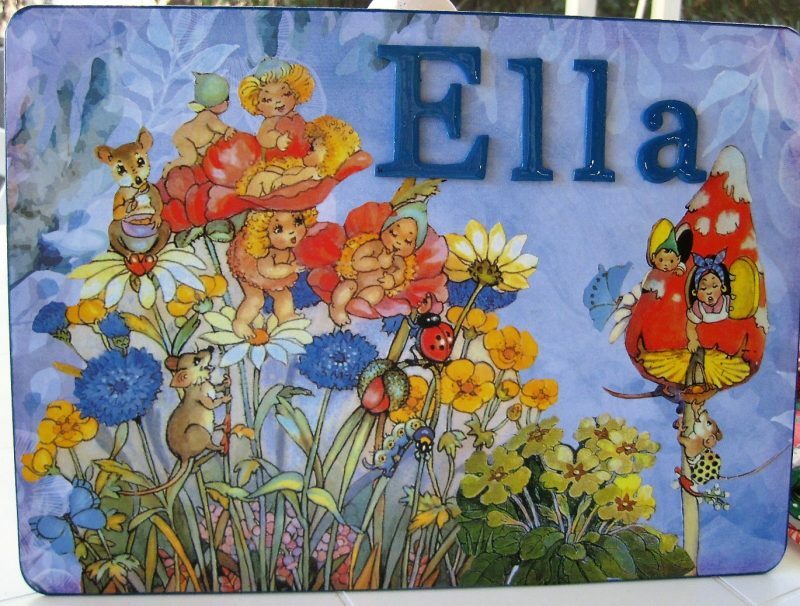 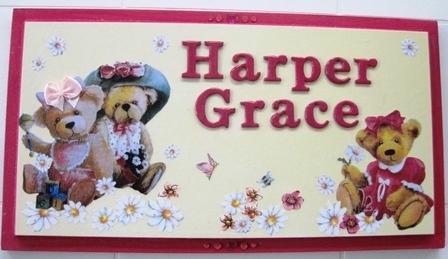 Our name plaques also make the perfect gift, a keepsake for many years.